BabyAge offers 25% Off Select Hot Items via coupon code "SPRING25". Shipping fee is $6.49. Some items eligible for free shipping. 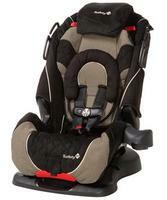 BabyAge offers the $30 Off BOB Spring Savings Event via coupon code "BOB30". 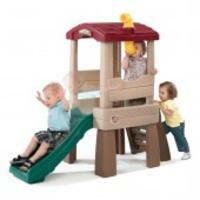 BabyAge offers the $10 Off Holiday Favorites via coupon code "FAVE10". BabyAge offers the Combi High Chair(Two Colors) for $62.49 via coupon code "50OFF1". Flat shipping fee is $6.49. 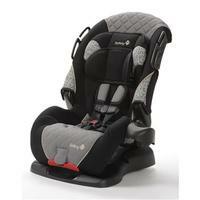 The COMBI High Chair is designed for comfort, style, and ease. 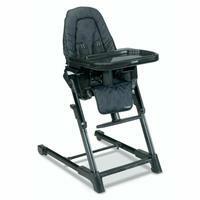 Features: 5-position height adjustment, 3-position seat recline, Five-point harness with shoulder pads, Dishwasher-safe, removable tray insert and more. 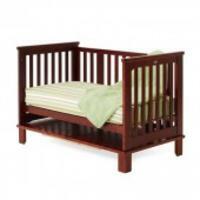 There are more 50% Off baby items can be purchased at the same time to save on shipping. 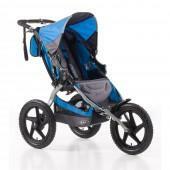 BabyAge offers 50% Off Select Items with coupon code "50OFF1". 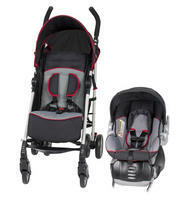 Today Only (11/11), BabyAge offers up to 50% off over 30 items . BabyAge offers Today's Kid Cozy Chairs for $34.99. BabyAge offers Today's Kid™ Cozy Chair for $24.99. Available in 4 colors. No code needed. 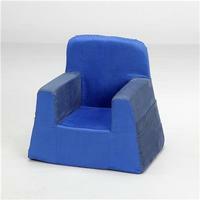 BabyAge offers Kid Cozy Chair for $24.99 with free shipping. Available in 4 colors. 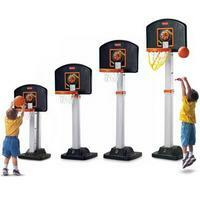 Sizes: 18" W X 16" L X 18" H; Recommends ages 2+. 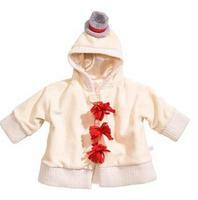 BabyAge offers up to 80% off select of baby items . Get an extra 10% off with deals from $3.59 via coupon code "FLOWERS". Shipping is $6.49,or free shipping on orders over $30 via coupon code "COMFORT". 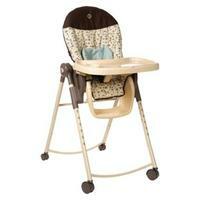 BabyAge offers Safety 1st AdapTable High Chair for $54.99 with free shipping. BabyAge offers 50% OFF The Today's Collection & Oggi Furniture. Free shipping with code FREESHIP01 until 1/27. Baby Age offers up to 50% off select items. Deal expires on December 5th. 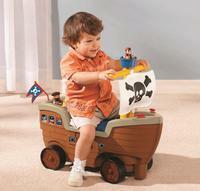 BabyAge offers Save Up to 45% on Outdoor Toys with $6.49 shipping.